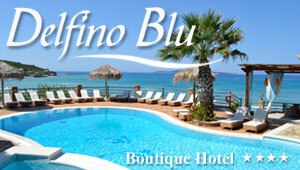 Kanouli Corfu: Kanouli is a peaceful sandy beach located 22km away from the main town of Corfu. With no tourist facilities and very few taverns in the surrounding area, Kanouli makes an ideal spot for a relaxing day at the beach. The area provides a home for many rare bird species due to the close natural reserve of Lake Korission. The beach is quiet and distinguishes for its crystal clear waters that offer excellent diving experiences. Kanouli is actually a continuation of Halikounas beach surrounded by a vast area of olive groves and lush trees. Some rock formations add to this spectacular surrounding.